How Does Solstice East Help Teens with Attachment Issues? 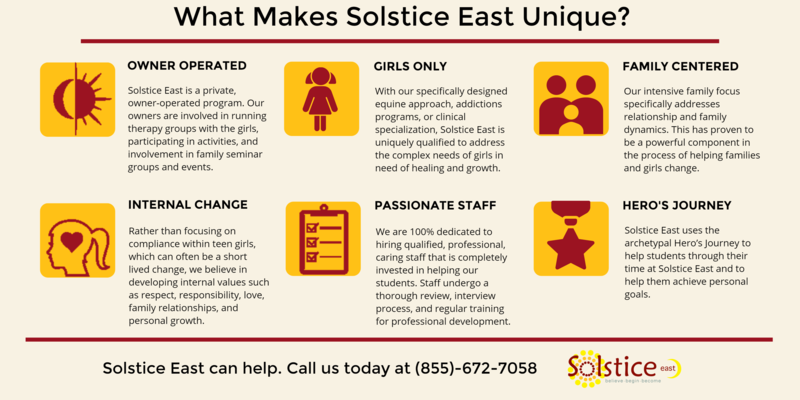 Solstice East is a groundbreaking residential treatment facility that helps teenagers with attachment issues. Our approaches to treatment are vast, and we are able to provide teenagers with a mind and body building experience. Because attachment issues in teenagers are delicate, and can come from a background of trauma, we make sure to first build trust and a relationship with our patients. Our staff is trained in: EMDR, cognitive behavioral therapy, somatic experiencing, equine assisted psychotherapy, family therapy, group therapy, real-life situations, academic teachings, nutrition classes, and physical fitness. A healthy mind coincides with a healthy body, thatâs why at Solstice East we focus on healing the entire package of mind and body in teenagers with attachment issues. What are the Causes of Teenage Attachment Issues? Attachment issues in teenagers tend to be the direct consequence of childhood trauma. Attachment disorders are the result of negative experiences in this early relationship. If young children feel repeatedly abandoned, isolated, powerless, or uncared for- for whatever reason- they will learn that they cannot depend on others and the world is a dangerous and frightening place. A variety of negative parenting and familiar factors can undermine a child’s sense of security, which, in turn, can negatively influence attachment formation. Teenagers suffering from attachment issues tend to have difficulty connecting to others and managing their own emotions. This results in a lack of trust and self-worth. Attachment issues go in conjunction with other disorders such as: trauma, lack of self-esteem, anxiety, and depression. Human beings are biologically driven to pursue relationships that create security. As children get older and grow into adolescence, it is natural for parents to detach and allow the teenager space to figure things out on their own. However, some teenagers do not have the âcognitive and social abilitiesâ for their parents to separate. As events become harder and more stressful, a teenager may look to their parents for added support. If that support is not present, then the teenager may feel issues with abandonment and develop insecure attachments in negative places. 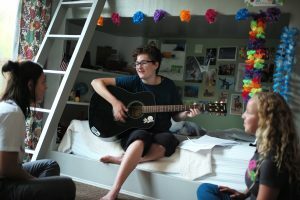 Why Should Parents Choose Residential Programming For Attachment Issues in Teens? Removes childâs current stressors, peer group, and temptations. Improves accuracy of assessmentoutpatient treatment relies on the child accurately recounting events, feelings, and behaviors sometimes days after, whereas at inpatient program assessment is in real-time. At Solstice East, we believe treatment begins with the development of healthy relationships. 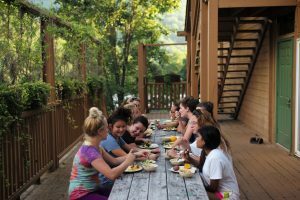 Teenagers suffering from attachment issues will first learn how to build relationships within their families, other members of our program, and also within themselves. Once trust has been established, various therapeutic options are available to help treat teens with attachment issues. Our unique perspective on treatment focuses on a holistic and natural approach. In addition to therapy, we also build up a strong academic component. Solstice East believes in teaching tools and real-world experiences, this way the teenager is able to return to society with a set of skills. Families for Depression Awareness helps families recognize and cope with depression and bipolar disorder to prevent suicides and assist those struggling with mental illness get well. The website offers education, training, and support to unite families for the healing process. Free tests, education webinars, and toolkits to help families better understand mental illness are also included.